Welcome to Brito Family Dental! 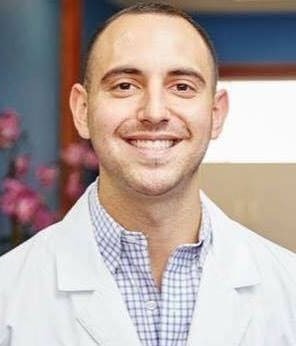 Dr. Andy Brito and his team are looking forward to welcoming you and your family to our new, modern dental office located in South Boston, Massachusetts. 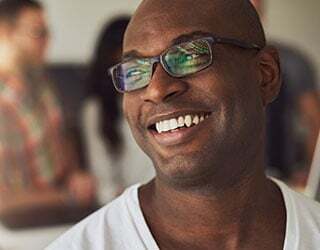 Enjoy our office amenities, have a chat with our friendly staﬀ, see our impressive latest technology, and get the highest quality dental treatment in a comfortable, relaxing atmosphere. 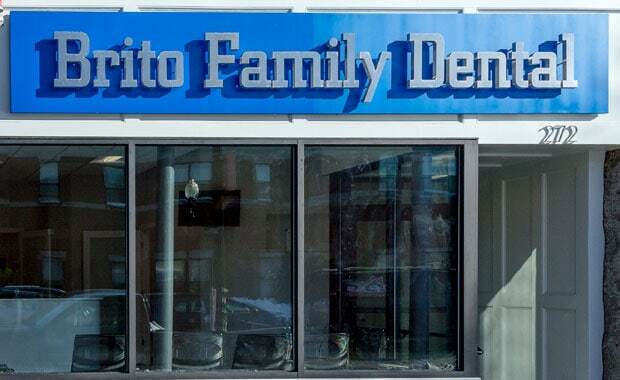 Come and see why our neighbors from South Boston, South End, East Boston and the surrounding communities choose Brito Family Dental for all their dental needs. No need to miss work or school. We can see you when it’s convenient for you. 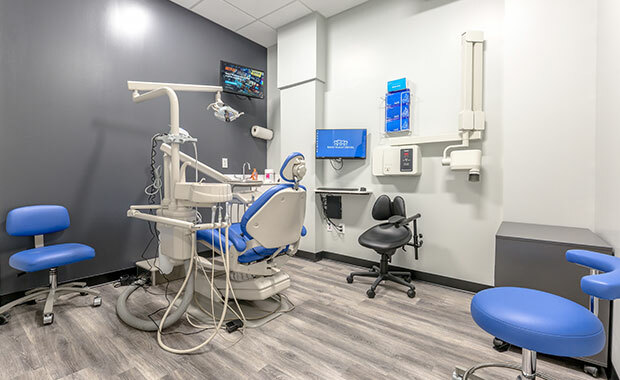 Clean, brand new dental office, comfortable amenities, state of the art dental technology at your service. We have a conservative approach to patient care and only suggest treatments we really think are necessary. We are proud of our high quality care, minimal wait times, and unmatched personal approach. Here, you see the same dentist every time. Dr. Andy Brito is the best dentist in Boston. Period..."
Straighten your teeth with our comfortable and eﬀective invisible braces. Improve your smile and boost self-confidence with our quick and efficient professional dental bleaching. New Patient Exam, Cleaning & X-Rays: ONLY $200!